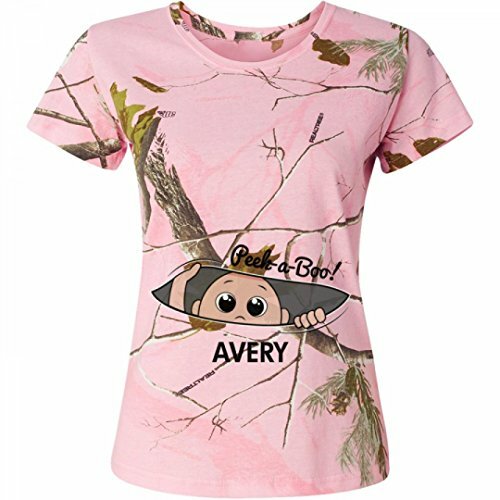 Are you anticipating a toddler named Avery? Love camo? Get this tremendous lovely blouse to put on appearing off your child bump. Your toddler is raring to get out and is pronouncing hi from inside of your stomach. Peek a boo! Hit the streets in Code 5’s Formally approved Realtree cotton camo.